"Learn To DisCERN Truth From Lies"
Discussing news and events going on in the world today. Learn how to tell truth from disinformation. CERN announced today plans to build a new particle accelerator 4x the size of the LHC currently being upgraded. What are their true plans? We'll talk about the upcoming blood moon, lunar eclipse, warning from the group "Anonymous", and much more. 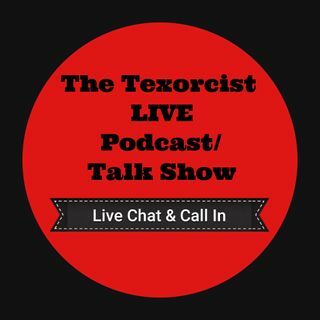 Taking your questions, comments, and topics you want to discuss via our Live Chat or call in at 903-956-0055 Outside the US +1 ... See More 903-956-0055.